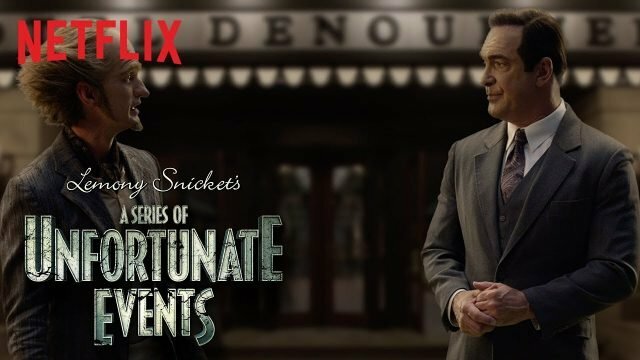 Netflix has set the release date for the upcoming third and final season of A Series of Unfortunate Events with video announcement featuring Lemony Snicket (Patrick Warburton) together with the eccentric Count Olaf (Neil Patrick Harris). The sworn enemies gave a quick recap of what happened in the previous two seasons. They both promised that all of the viewers’ questions will be answered in the last installment. Season 3 is scheduled to premiere on January 1, 2019 at Netflix. Check out the video below! The post A Series of Unfortunate Events Sets Premiere Date for Final Season appeared first on ComingSoon.net.